You have come to the right place to rent your car. We have the cheapest rates for Cyprus, a mediterranean island as we work with most of the local car rental companies. But before you continue see some important information on car rental in Cyprus. The republic of Cyprus is an island on the Mediterranean. It is Mediterranean’s 3rd largest island and is a member of the European Union. Turkish and Greek are the official languages in Cyprus, but there are also other minor languages used in the Island. Why should I go to Cyprus? The island of Cyprus offers Greek and Turkish cultural diversity and is unique for its divided capital. It is the perfect destination if you are looking for ancient Roman, Greek, and Byzantine emperor remains such as the city of salamis ruins where you enjoy an ancient theatre, baths and gymnasiums. You can also enjoy the sight of the Apollo temple that is in the ancient kourion among other amazing ruins that can be found in Paphos. City of Cyprus also offers a variety of resorts located by the seaside and its natural sights that are away from the seaside including its spectacular mountains that offer the perfect place to ski. Another reason to visit Cyprus is the captivating beaches on the island. The climate in Cyprus makes them even more adorning. The beaches are scattered in most cities in Cyprus including Paphos, Larnaca, Ayai Napa, Protaras, as well as Pissouri. These beaches are in such high demand that early booking is advised especially in peak tourist season. The beaches are full of watersport activities you can enjoy while on holiday. The Troodos Mountains are another reason for you to visit Cyprus. These are by far the most spectacular mountains you will ever see as they run through the west of Cyprus. These mountains offer the perfect destination for skiing, and forests to go exploring. The reasons to visit Cyprus are simply numerous. What is the best mode of transport to explore Cyprus, Car Rental or Public Transport? There are three major ways to move around the island; by car hire, taxi or by bus. While all three are ideal, the most advisable way from the three is car hire. The road network around the island is in great condition and it is quite easy to find your way around. It is also possible to get car rental agencies from the airports and throughout the cities in Cyprus. The car rental agencies vary from international to local with luxury car rental and cheap car hire services. It is even possible to get car hire service from some hotels for your own convenience. Driving in Cyprus is on the left and you require having a national or international driving license. Where do I stay while in Cyprus? There are quite a variety of hotels and hotel apartments throughout Cyprus. They vary in class and therefore cater for all budget tourists. The most famous hotels in Cyprus include Le Meridien, the Hilton, Holiday Inn, and Elias beach resort. You can also opt to rent self catering facilities that are availed in traditional restored houses in the picturesque villages which are the government’s initiative to support tourism. Rent a car today and explore the highs and lows of Cyprus in style. Can I take the rent a car to the Northern part of Cyprus? The minimum age in Cyprus is 21 years and the driver has to be in possession of a valid driving license for at least 3 years. A young drivers fee will be applicable for drivers younger than 25 years old. The maximum age to rent a car in Cyprus is 75 years old. Are the car rental agents situated at the Airport? We work with many car rental companies in Cyprus, not all of the car rental companies have an office at the airport, some offer meet and greet service, with meet and greet service a representative from the the car rental supplier will meet you in the airport terminal to you take you to their off airport office which is normally only 5 minutes away from the airport. Other car rental companies offer shuttle service, the car rental agent provides a free shuttle but from the airport to the car rental desk, on the confirmation voucher you receive you will see the pickup instructions. When you book a car on our webiste you see direct if the local car rental supplier is situated at the airport or not. When traveling with family and children, we recommend you select a car with enough space for luggage and enough space to fit child seats. Children must travel save in a child seat/booster depending on their weight or how tall they are. Rentalcargroup.com offers a wide range of variety of station wagons, mini vans in Cyprus. Cyprus is a popular rent a car destination, there are many car rental companies in Cyprus with a wide range of different car categories. Many of our clients have rented a car in Cyprus and had good experiences. Do not wait with booking your car for Cyprus before you know prices will go up and the availability will get low. Last month, the average car rental length in Cyprus was 8 days. The average rental car length in Cyprus is 7 days. The most booked rental car type currently in Cyprus is ECONOMY cars. Last year, the most booked rental car type in Cyprus were ECONOMY cars. 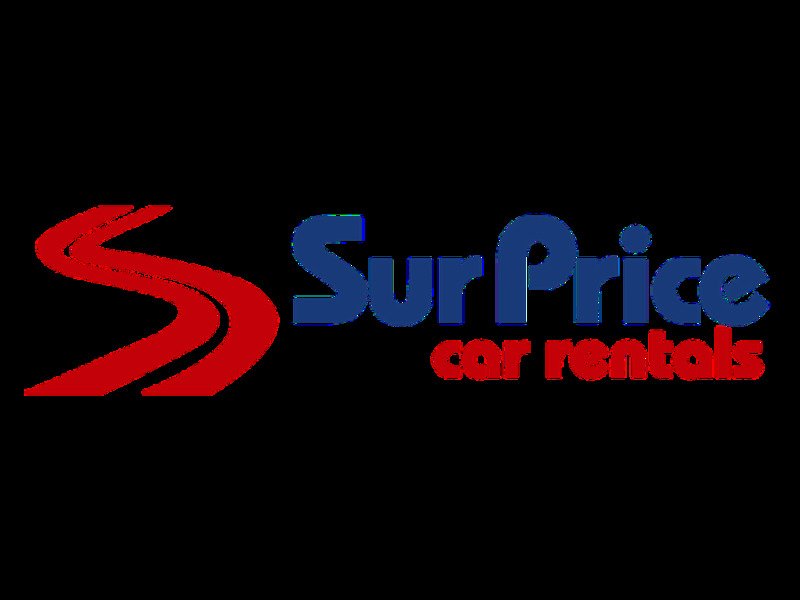 How much does it cost to rent a car in Cyprus? Last month, the average car rental price was 139 USD. Last year, how much did it cost to rent a car in Cyprus? Last year, the average car rental price was 131 USD. What is the current average daily price to rent a in Cyprus? Last month, the average rental price was 18 USD per day. How much did it cost to rent a car in Cyprus over the past 12 months? Last Year, the average rental price was 18 USD per day. The car rental companies available in Cyprus are: Alamo, National, surprice, Enterprise, Green Motion, Right Cars, Kem, Cyprus 7777rentacar. See below last 5 customer reviews. Our customers rated Cyprus Car Rental with an average of 9.14 based on 28 ratings. Quick and easy to book, but on arrival at airport expected to see agent with name board, after asking at every car rental desk appears sixt are the agent! other than that great price vehicle rental! Very kind staff of larnaca's office. excellent prices and easy procedure of booking. Even though the 20â‚¬ fee for the rental was a bit much, the price achieved by rental car group was very good and the reservation with keddy was made within 40 minutes.